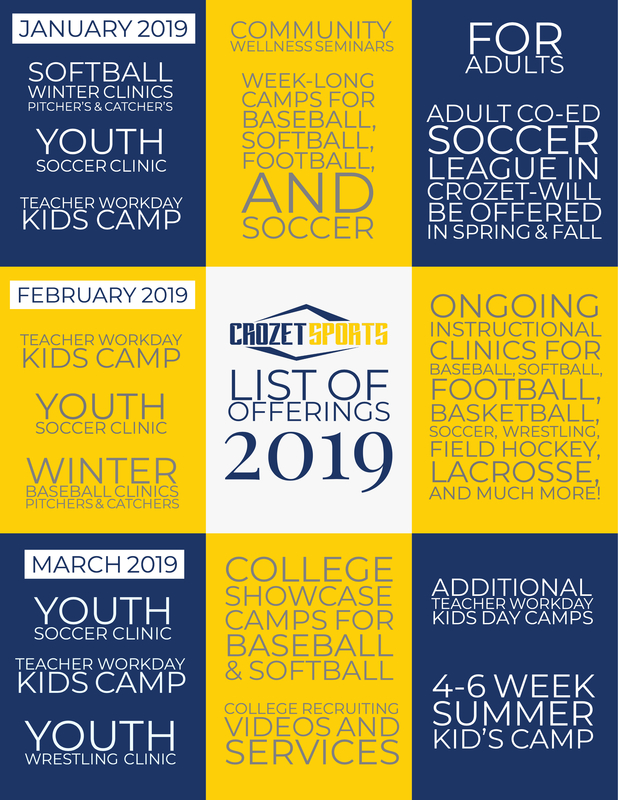 SPECIAL FOR CROZET AND OUR SURROUNDING COMMUNITies. Support our community and the development of local athletes. Please contact us if you are interested in joining our team.